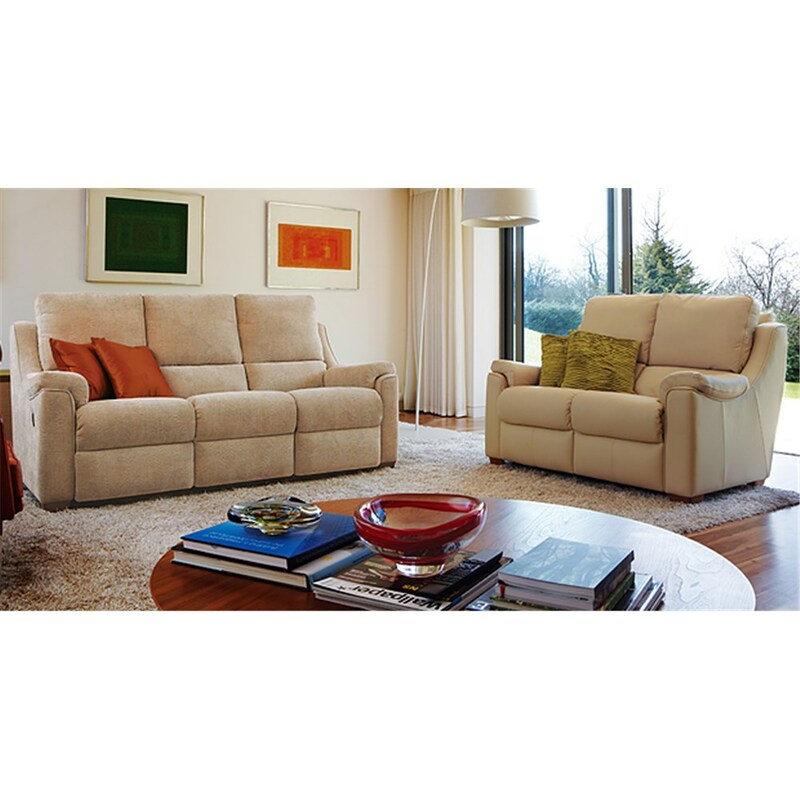 Parker Knoll are a brand rich in history, with British roots that go back as far as 1869. Their revolutionary approach to modernising comfort led them to develop the wire spring which is still used in much of their furniture today. Parker Knoll furniture is hand crafted to perfection, with only the highest quality timber and fabrics being selected to create each piece. At David Phipp, we offer a variety of Parker Knoll sofas and armchairs with distinct designs that will become the centrepiece of your home. 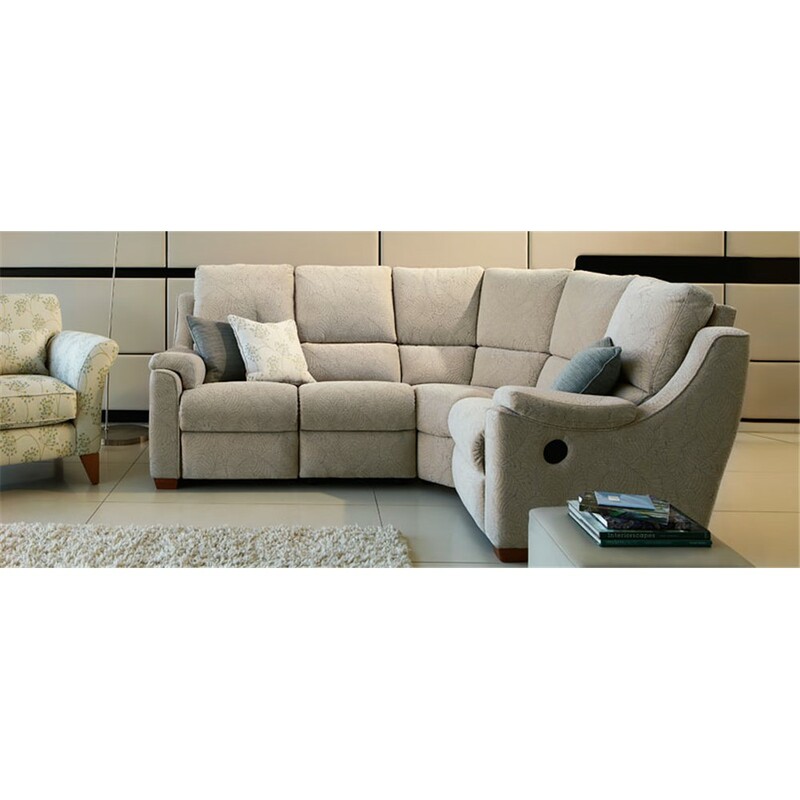 Feel free to browse our range online or come to the David Phipp Furniture Showroom in Ferndown to see our Parker Knoll range for yourself.